A fresh account of the development and achievement of the novelist and essayist who became Britain's greatest political writer of modern times. George Orwell (1903-1950) is one of the most important, admired, and controversial British writers of modern times. This new study examines his writing - the novels, journalism, essays and polemics - by looking at the context and development of his passionately held views, and at the genres, representations and narratives in which they found expression. 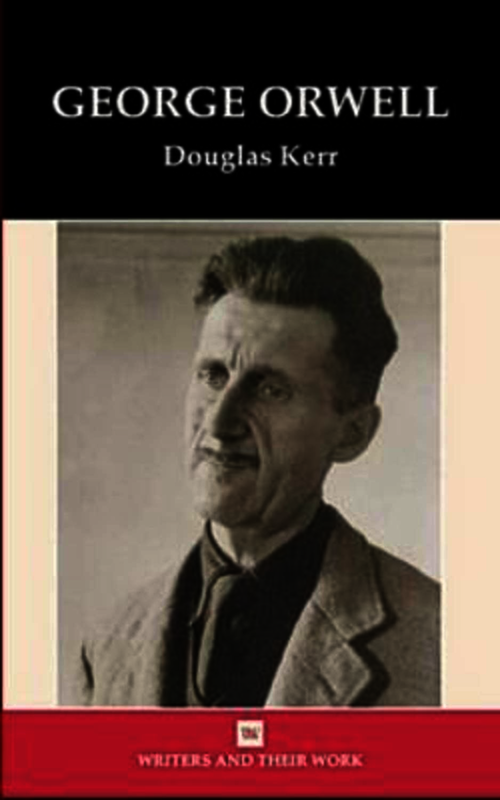 Douglas Kerr gives an account of Orwell's whole writing career, from its awkward beginnings in Down and Out in Paris and London to the ambiguous triumphs of Animal Farm and Nineteen Eighty-Four, tracing its relation to four contexts - the East, England, Europe, and the nightmare police-state of Oceania. In particular he argues for the importance of Orwell's youthful service in the colonial police in Burma, and for the way his experience of the East and of what he called 'the dirty work of empire' shaped the writer's emerging understanding of oppression and freedom, inequality and justice. Douglas Kerr is Associate Professor, Department of English, University of Hong Kong.